In Billionaire’s Mediterranean Proposal by Julia James, Bank mogul Marc Derenz has never before been in the predicament his is currently. He’s had to ward off advances from women in the past of course as he comes from a rich family, but he’s never had to enlist someone else to assist. So when Marc hires gorgeous model Tara Mackenzie to pose as his girlfriend to deter a society woman who’s just not getting the hint, he figured it would be an easy deception. 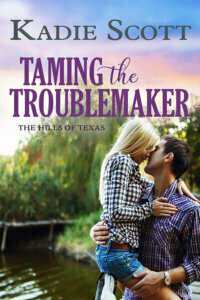 Tara, however, is not going to make things easy on the foul-tempered billionaire who likes to boss her around. Even if he is taking her on an all-expenses paid trip to the south of France. When their white lie grows even bigger, with word somehow getting out that they are supposedly engaged, it becomes even more complicated. Especially as their chemistry burns out of control. Billionaire’s Mediterranean Proposal had all the hallmarks of a classic Harlequin Presents: exotic locations, a stunning attraction between the hero and heroine, a fake engagement, as well as some animosity and miscommunication to keep things interesting. I will admit, though, that this romance started a bit rough for me as I didn’t connect right away with either character. The bickering between Tara and Marc and the way they kept stepping on each other’s toes was comical, but the chemistry was all on the surface at first. Once they began to truly get to know each other, that’s when I began rooting for them and could see them together as a successful couple. Marc and Tara both had pretty big chips on their shoulders from previous relationships, so that factored in to how clouded their judgement was about each other and why they jumped to conclusions so easily. It made it entertaining for us readers, that’s for sure. And while this story was written in almost a formal manner with SAT caliber wording, to me it honestly fit with Marc being a billionaire banker, and for Tara who dabbled in modelling but had a college degree and a love of literature, poetry and culture. 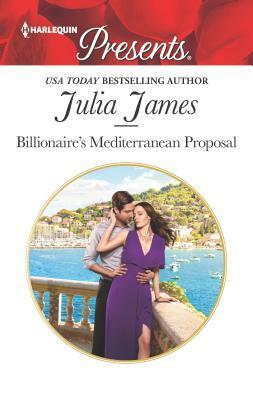 Author Julia James kept the bantering lively and the background locales inviting in Billionaire’s Mediterranean Proposal, which paired up two people who couldn’t have been more different–aside from their stubbornness, that is. 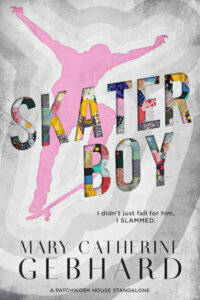 I think this will work well for fans of romances with classic scenarios and tons of sweeping passion. Their desire is anything but! To convince everyone he’s off-limits, Tara Mackenzie agrees to pose as billionaire Marc Derenz’s girlfriend. It’s purely for show, until the Cote d’Azur rumor mill leaves the world convinced they’re engaged! Resisting Marc’s infuriatingly addictive charm was hard enough before, but becoming his fiancée pushes their desire to new heights. Now Tara’s so deep in their Mediterranean fantasy, dare she believe it could ever be more…?